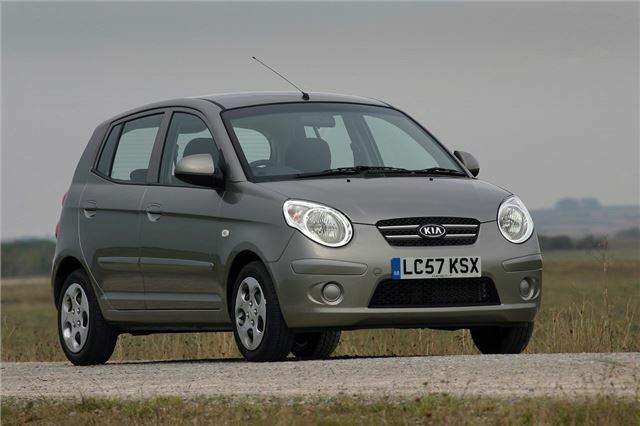 Great value small car that is cheap to buy and run. Seven-year warranty on all new models from January 2010. Good rear passenger room. 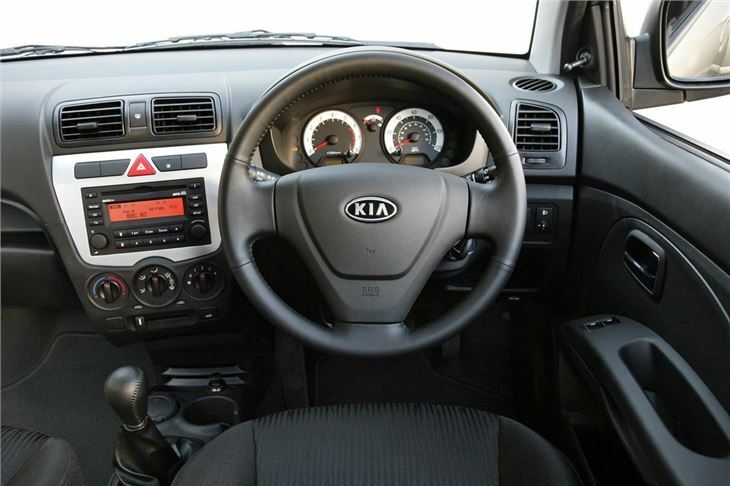 Much improved interior on facelifted cars from 2007. 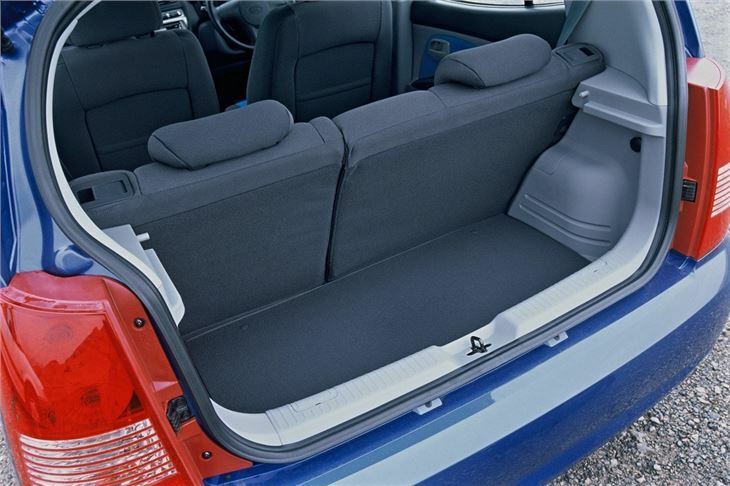 Tiny boot with the rear seats in place. Ride is unsettled on rough roads. 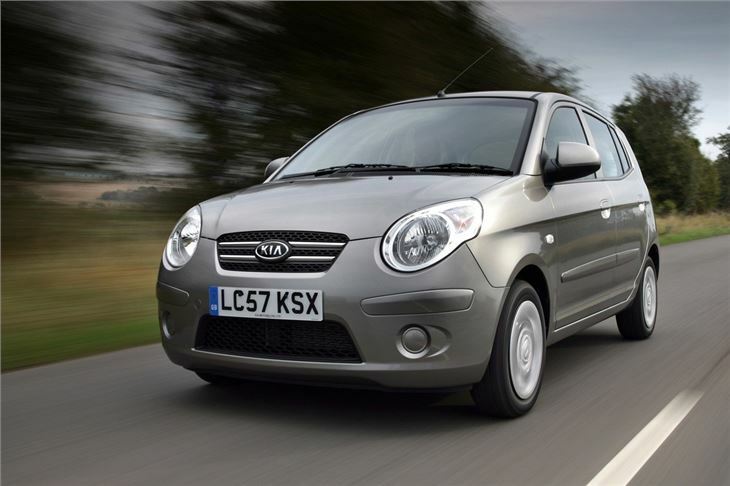 The Picanto may be one of Kia's older models, but until the launch of the new Picanto in 2011, it remained Kia's best selling car in the UK. 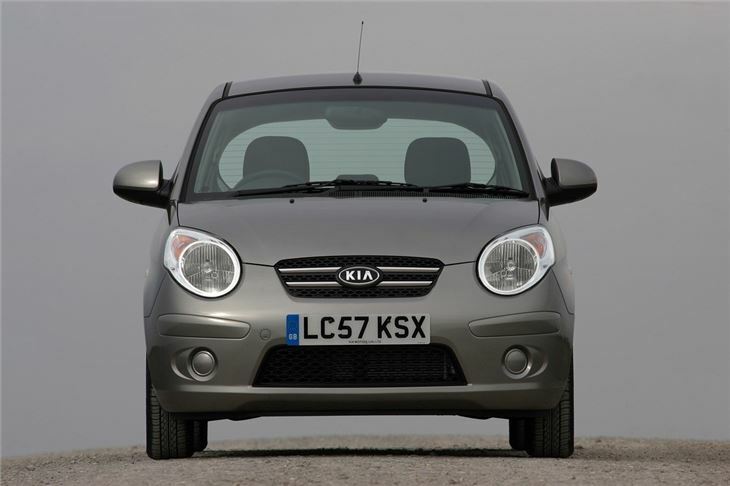 Launched in 2004, it helped change the way car buyers thought about the brand - and not just because it's such good value for money and cheap to run. 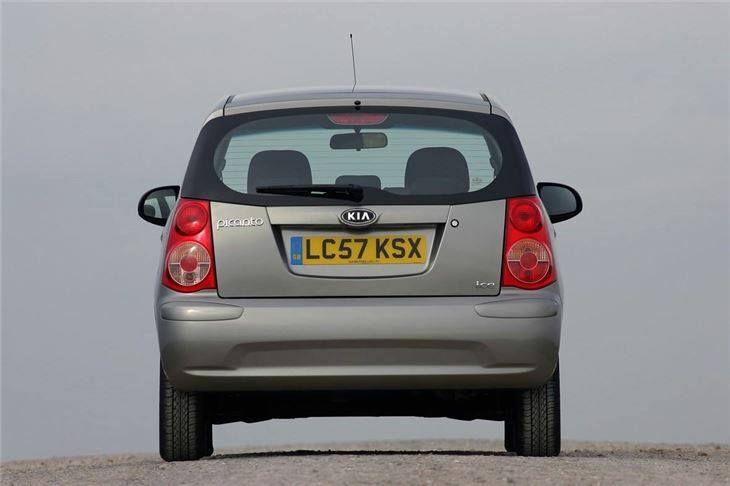 It's genuinely a great small car that has five-doors as standard, good handling and a practical, well built cabin. 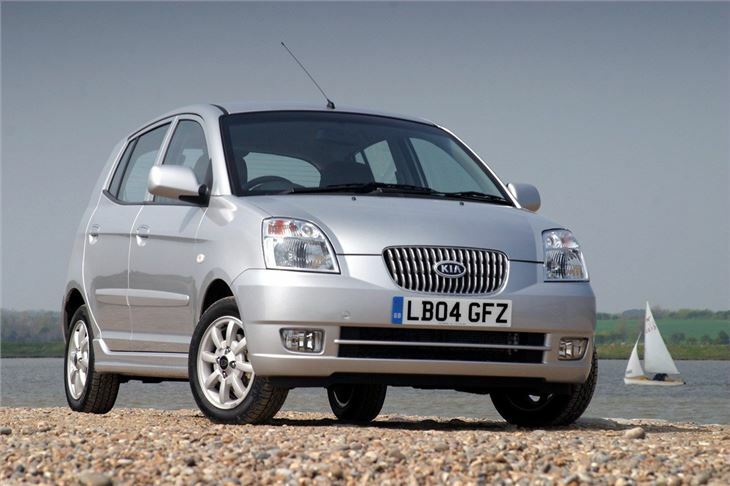 It was facelifted in 2007 with a smoother look complete with rounder headlights, but the big changes came inside where the cabin was given a major overhaul and is now far better. 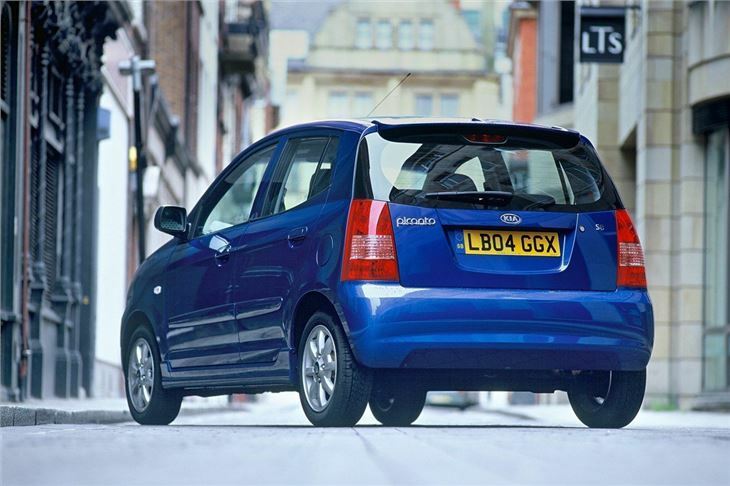 Of course, value for money remains a key strength and the Picanto list prices manage to undercut most other small cars, particularly when you take into account standard equipment levels. 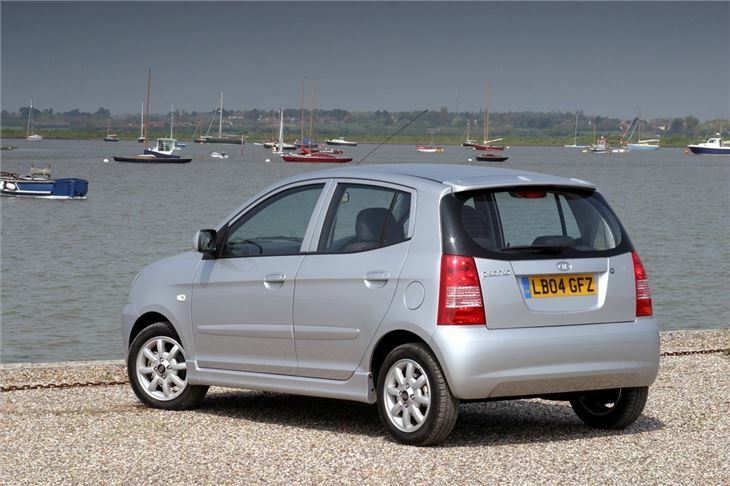 Features such as a CD stereo and electric windows are standard while all models (apart from the base version) get air conditioning. 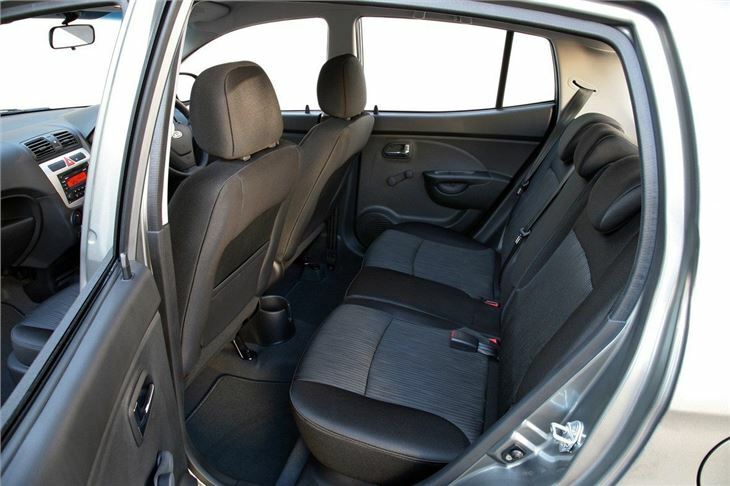 It's pretty refined too with comfortable seats and decent sound insulation - there's even a useful boot. On the road it's safe and easy to drive, rather than entertaining, but it does at least manage to cope in all conditions. 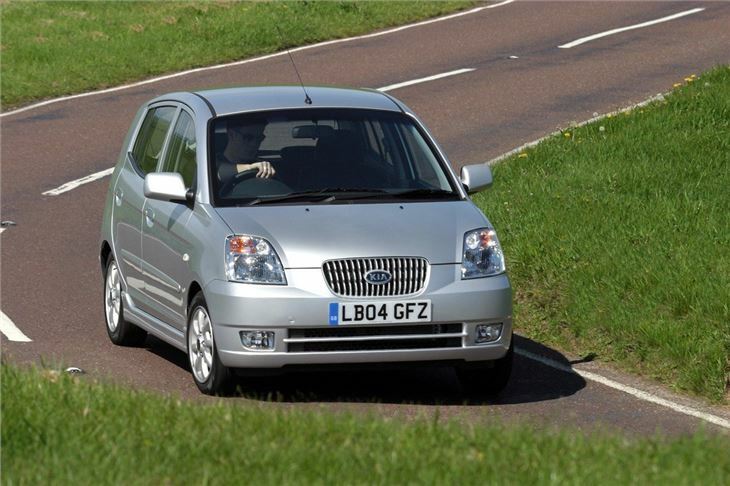 Obviously it's most at home in town and city driving, thanks to its small size and light steering, but it isn't overawed by motorways and will happily cruise along at 70mph all day long with no fuss. 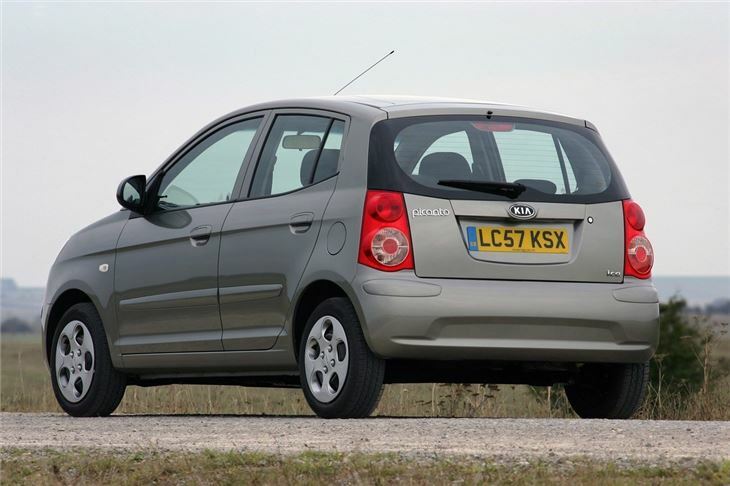 There are just two petrol engines available - a 1.0-litre and a 1.1-litre - both of which are economical and quiet on the move. A diesel was expected to be introduced but never arrived, however considering how frugal the petrols are it's no surprise. 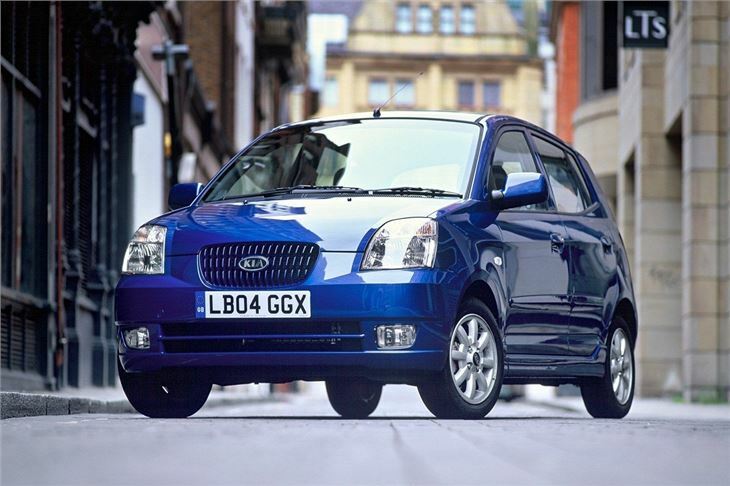 If you buy new Picanto you'll also get a great seven year/100,000 mile warranty which replaced the previous three year/60,000 mile one. This not only gives good peace of mind should anything go wrong, but it can also be transferred to subsequent owners - a great selling point on the second hand market.